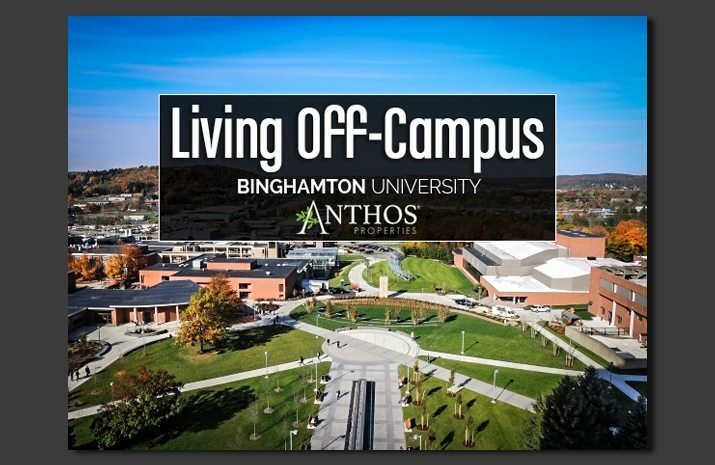 If you are a student at Binghamton University and are looking for off campus housing, you can find the perfect apartment at Anthos Properies. Anthos at Kirkwood is located near Binghamton University and many students already live in this beautiful apartment community. This property features a variety of units, such as our Oversized 1 Bedroom 1 Bathroom Apartments at 780 square feet. We also offer 2 & 3 Bedroom Apartment units in this community. With an affordable monthly rent and flexible leasing options, as a college student you can’t go wrong.  Finding an apartment in Binghamton, NY that meets your criteria doesn’t have to be a challenge. Take a look at the map of Binghamton University below to see the surrounding areas and discover everything this area has to offer. If you’re looking for an off campus college apartment, we urge you to visit Anthos at Kirkwood. This Apartment Community in Binghamton has all that a busy college student would need in an apartment. Our apartments are affordable and are available in 1 bedroom, 2 bedroom & 3 bedrooms. There are a variety of amenities and you can see exactly what those are by clicking here.